Our smartest mattress ever. 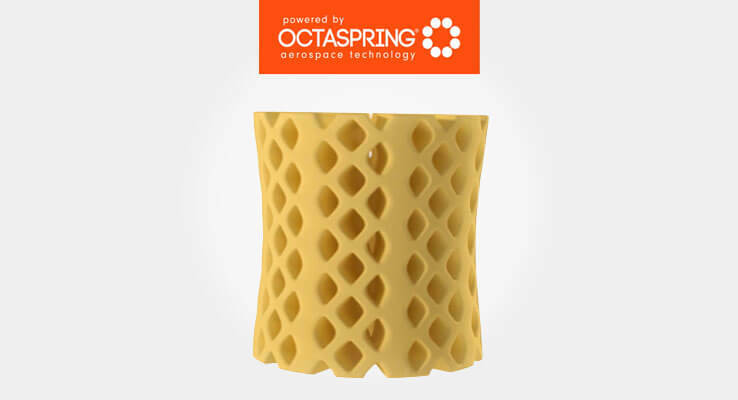 Powered by award winning Octaspring® aerospace technology, this mattress will transform your sleep forever. 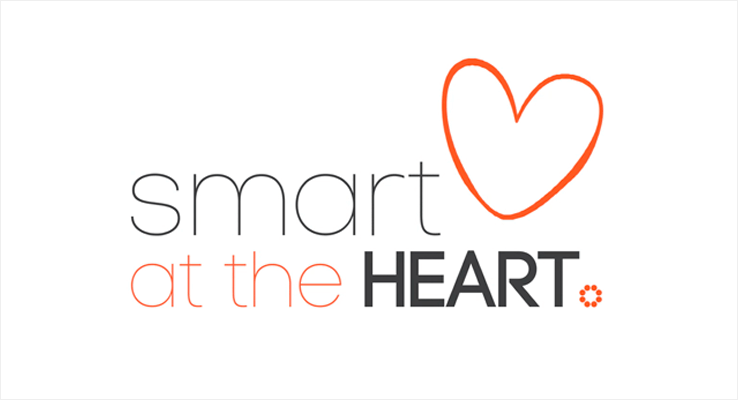 "Our newest mattress is also our smartest mattress ever, making it my top pick! The clever technology inside and advanced cover produces amazing sleep results." The support of springs and the comfort of foam combined for all of the benefits. 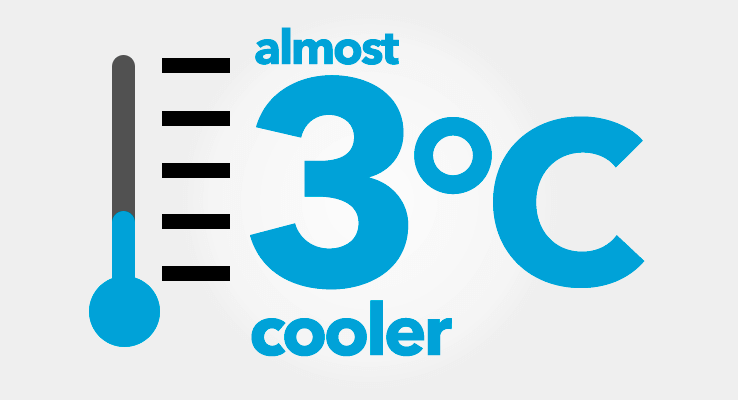 Natural airflow helps you stay 3°C cooler all night long, for cooler, deeper, longer sleep. Smart zoning supports your shoulders, back and hips in just the right way for great sleeping posture thanks to 3 zones of different firmness. Designed specifically for couples in mind. Individual support makes it almost impossible to feel your partner getting in and out of bed. Vacuum-packed for greater hygiene, but also for a more eco-responsible way of delivery. Not enjoying your mattress? We'll collect it within 60 nights for free! 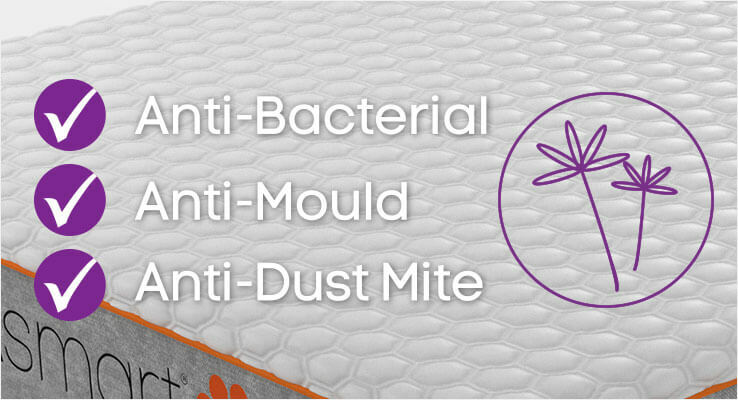 Protects against dust mites, mould and bacteria to keep your bed fresh and clean, creating a healthy sleep environment. 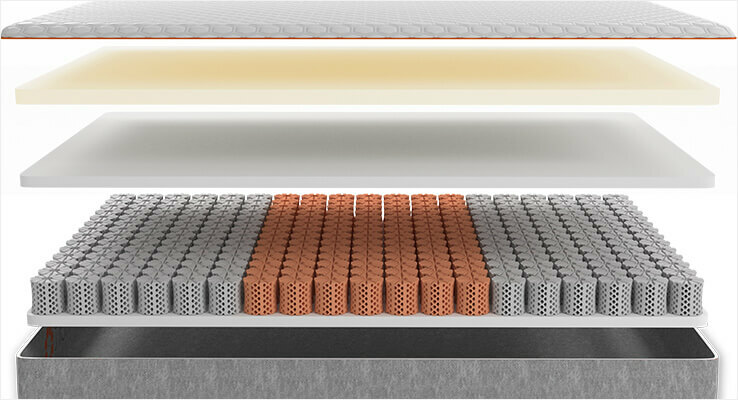 Quite simply the smartest mattress we have ever made, containing so many features and smart technology. A smarter mattress means better sleep! Just as your phone and TV have become smart, now so can your sleep. Using the latest innovation in sleep technologies, Octasmart® mattresses are powered by patented multi-award winning Octaspring® aerospace technology. Transform your mattress into the most comfortable and coolest bed of your dreams. 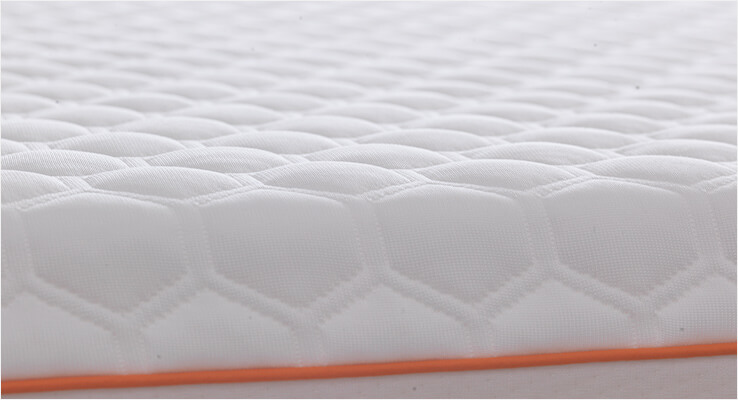 The combination of technologies and innovative materials create outstanding performance and comfort in this mattress. Rated with a medium firmness, you can be reassured that this mattress is neither too firm or too soft, making it an excellent choice in most cases, unless a super-soft or orthopeadic feel is preferred. Octaspring® technology at the core provides the difference that can’t be found anywhere else. Not only does its unique structure make this bed actually breathe, the smart body zones create optimal support to your head, shoulders, hips and lets to comfort and cradle you night after night. 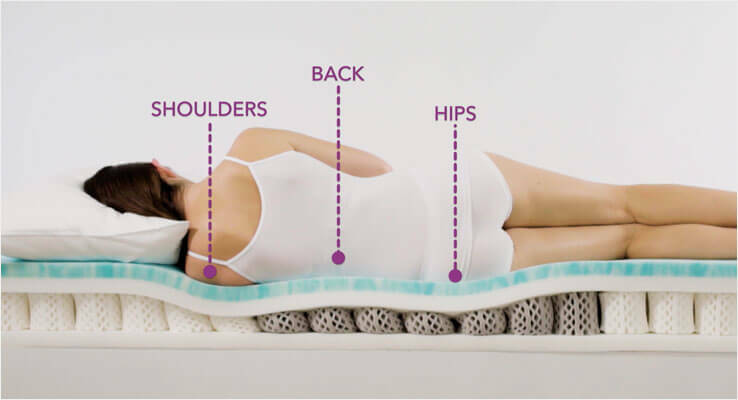 At the heart of the mattress are hundreds of 9cm Octasprings® which work together to support and cradle every inch of your body, 3-dimensionally adapting to alleviate pressure from the back, hips & shoulders. A bottom layer of our signature Ecocell® foam, with a 3-dimensional permanent cell structure, offers a great supportive base. Our Octavent™ Air system makes the mattress 8 times more breathable, cooling your bed temperature by up to 3°C, helping you fall asleep faster, and sleep deeper for longer. This patented system harmonises award winning Octaspring® aerospace technology with a smart performance cover, together allowing cool air to circulate inside the mattress and hot air escape. The hundreds of comfort pockets built into the smart performance cover will make you feel like you are sleeping on tiny clouds. It brings extra freshness to the mattress allowing better air circulation and letting hot air escape. Plus, it is anti-allergenic and can be removed and washed at 40oC. Designed to leave 50% less environmental footprint, our mattresses can be 100% recycled. All Octasmart® products are free from harmful chemicals and emissions and are certified by OEKO-TEX certificates. 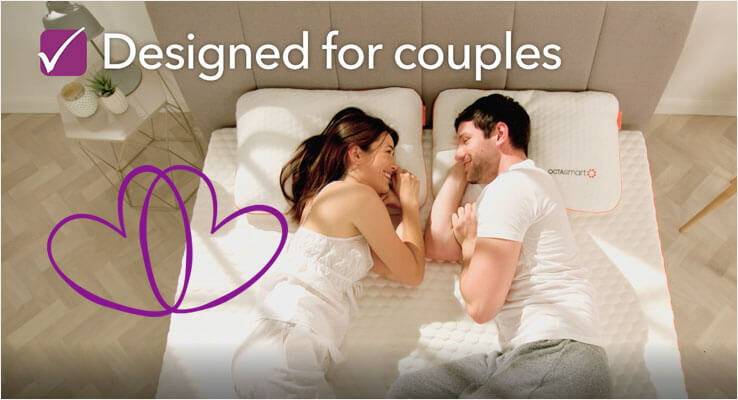 Try any Octasmart mattress in the comfort of your own home with our unique 60 night comfort guarantee. 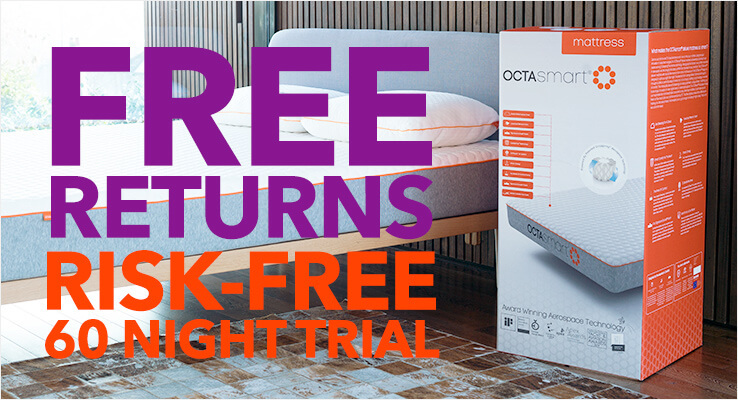 If you aren't getting the best night's sleep you've ever experienced, just return it to us within 60 nights of delivery and we'll refund your full purchase price completely free with no cost of return. 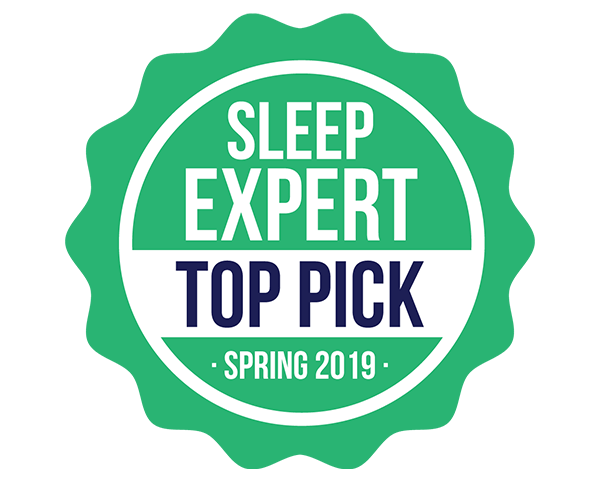 Simply give our Sleep Experts a call and they will arange collection absolutely free! All Dormeo mattresses are made from the highest quality materials and manufactured to exacting standards. This is what gives us the confidence to place a full 18 year limited warranty on all our memory foam mattresses.